Clarksville, TN – Several Clarksville roads and park areas remained closed Saturday because of rising water, and the Clarksville Parks and Recreation Department, Clarksville Street Department and Clarksville Police continued to monitor parks, roads and travel conditions as more rain was forecast. The National Weather Service issued flood warnings Saturday for the Cumberland River at Clarksville and the Red River at Port Royal, saying potentially life-threatening flooding will be possible. Several Clarksville area parks remain closed as officials monitor roads. 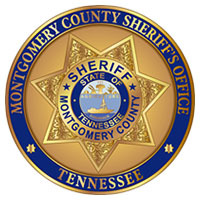 Clarksville, TN – The Montgomery County Sheriff’s Office reports several roads in the county are closed due to high water. These roads are: CB Road, Southside Road at the bottoms, Shelton Ferry Road at the bottoms, Lock B South at the bottoms, Lock B North at the bottoms, Powers Place at the low water crossing, Lylewood Road at County line, Port Royal Lane, Kirkwood Road at Lock C bottoms, Levi Road, Chapel Hill Road at the bridge over Hurricane Creek, Acuff Road off Dunbar Cave Road, Gholson Road at the bottoms and Hematite Road. Montgomery County, TN – The Montgomery County Highway Department has reopened Hematite Road, Lock B Road North, and Chapel Hill Road. The lists of roads below remain closed due to flooding and damage. Montgomery County, TN – The Montgomery County Highway Department has reopened Palmyra Road at Hematite Road and Dog Hollow Road. The list of roads below remain closed due to flooding and damage. 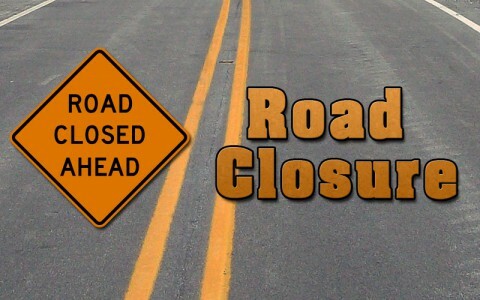 Montgomery County, TN – The Montgomery County Highway Department has closed several county roads due to flooding and damage. Montgomery County, TN – A flood advisory continues for the Montgomery County area. 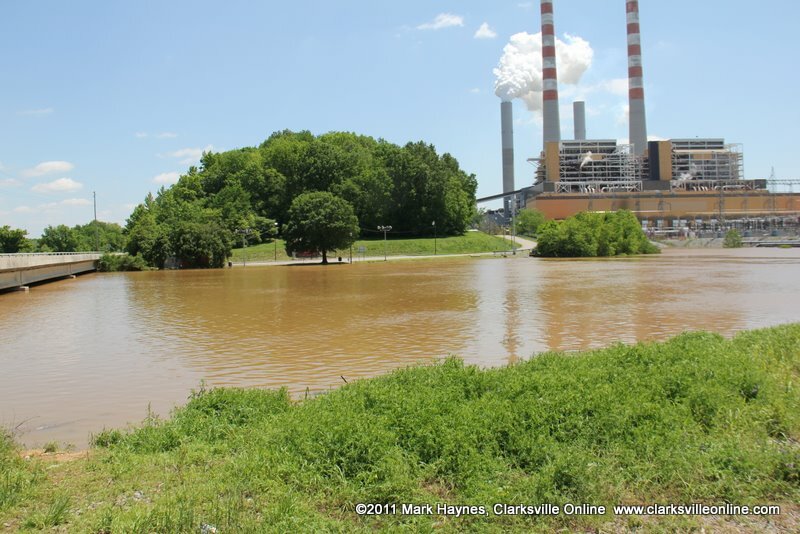 The Cumberland River, at Clarksville, was at 44.4 feet at 11:30pm Monday night, May 9th. The Cumberland River continues to be above action stage (40 feet) and will remain there through the weekend. The Cumberland River should fall below 40 feet sometime Saturday afternoon. Montgomery County, TN -A flood advisory continues for the Montgomery County area as water levels remain high. 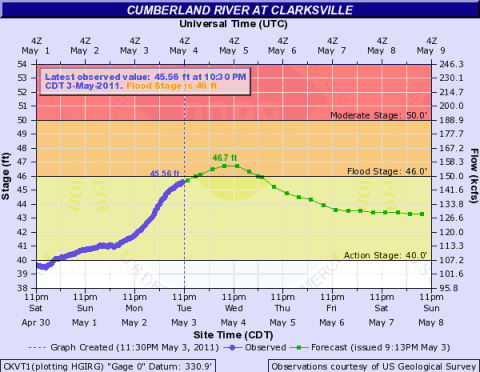 The Cumberland River, at Clarksville, was at 44.4 feet at 7:00pm Thursday night, May 5th. The Cumberland River continues to be above action stage and will remain there through the weekend. The flood Advisory continues for the Clarksville area through Saturday evening. The River will continue to fall to near 42.5 feet Saturday morning, May 7th. Cumberland City, TN – Traveling down Hwy 149 to Cumberland City, the effects of the severe storms and flooding are clearly visible. Some roads, such as Hematite Road, are flooded and un-passable. 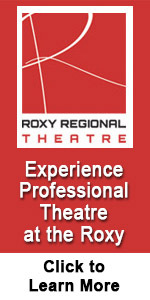 The Cumberland City area, was hit hard by last year’s flood. After the recent rains ended, and the Cumberland River started to rise once again, the owner of the Busy Bee Market, Cindy Hook decided she was taking no chances. So she removed all of the merchandise from the Market and moved to a secure location. Everything that could be moved was moved. Looking in the building, all you can see left are empty coolers. 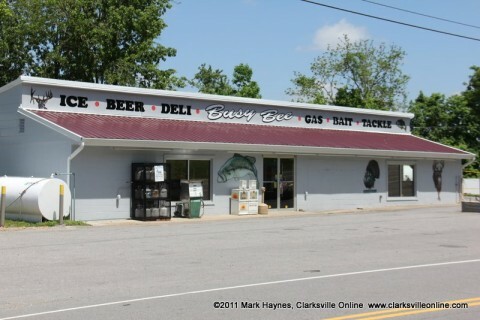 Busy Bee Market in Cumberland City, TN. 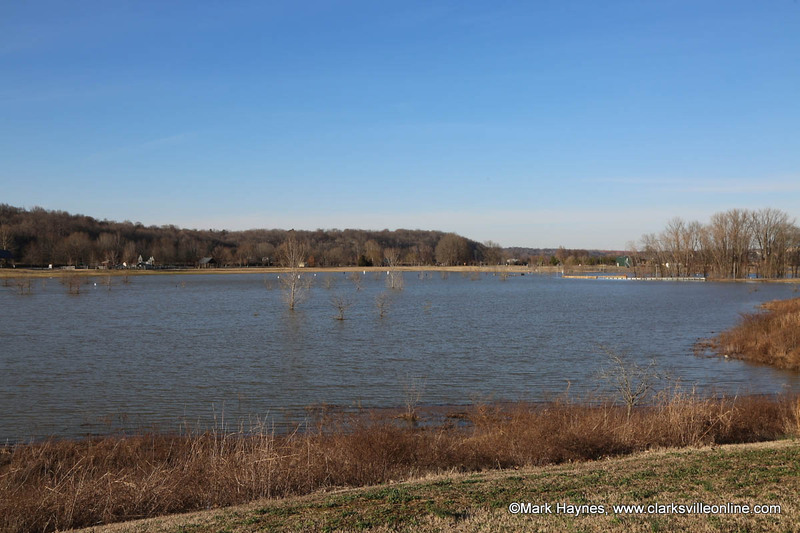 Montgomery County, TN – A flood advisory continues for the Montgomery County area as water levels remain high from causing backwaters in low laying areas. 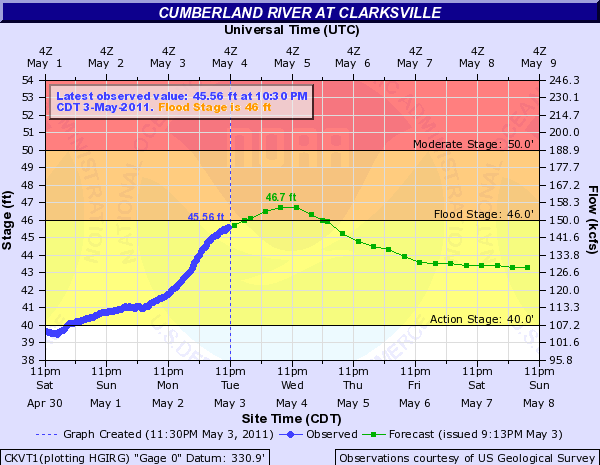 The Cumberland River, at Clarksville, crested at 45.71 feet Wednesday morning, May 4th at 4:00am. By Wednesday night, at 9:30pm the Cumberland River was at 45.22 feet. The River will continue to fall to near 44.5 feet Friday morning, May 6th. Clarksville, TN – The Cumberland River at Clarksville is expected to rise above flood stage Wednesday morning, and crest Wednesday evening near 47 feet. 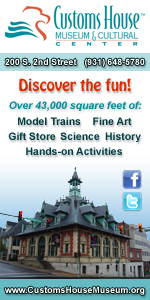 At 8:00pm on Tuesday the river water level was at 45.4 feet. The flood stage is 46.0 feet, at which point the left bank of the Cumberland River overflows and flooding begins in Clarksville. The river is expected to fall below flood stage by late Thursday morning.